Are You Burned Out or Passionate? What If Jack Welch Was Wrong? Part 1: What Is Your Company’s Corporate Culture? Part 2: Your Company Has A Corporate Culture…Do You? As you help your prospect Confirm The Business Case, you may become frustrated to learn that she has been operating her division without much data on the problem at hand. In fact, you may learn that she has been working with no data or even wrong data. Not necessarily. Some of the best time you can spend with a prospect is time discovering together what is real and what is not. Because you are a part of this discovery phase (and presumably your competitor is not, as he is just responding to an RFP), you can use this time to show your expertise, integrity, and desire for an optimum solution. Instead of handing over a 30-page proposal or clicking through a 2-hour slide deck, you are showing that you can be a long-term partner who will be an asset on not just this project, but on others in the future. Who knows…you may just uncover the need for a much larger solution than originally planned. Some of the facts needed to confirm your prospect’s original business case will be easy to understand. There are probably plenty of straightforward metrics to show that the old servers are slower, that new copy machines use a less expensive toner, or a new automated payroll system will reduce headcount requirements. Your prospect has probably already used this data as part of her own business case creation and ROI calculation. Ultimately, at some stage someone in senior management will ask something like, “Why should we spend money on this?” That is a not-too-subtle code for, “This may solve your problem, but what does it do for me?” The hard costs mentioned above may not be compelling enough for each person involved in the decision process for your project. Hard data – often found in the finance department. For example, a store could perform an inventory and find that over the past six fiscal years they have experienced 5% shrinkage (a retailing industry term meaning, in our example, that the clothing store lost 5 out of every 100 sweaters they sold due to shoplifting or employee theft). Soft data – often anecdotal, word of mouth, or from general statistics. For example, loss prevention specialists have historically told retailers that they will experience a shrinkage rate of 3%. This comes from years of studies over many companies, and can be used to help establish a standard of expectation. Inferred data – often confused with soft data, it is instead a more focussed version of it. For example, the 3% shrinkage rate has been pulled from years of studying all kinds of retail stores. But this generalization may not apply for a consumer electronics store or a shoe store. No data – not necessarily a bad thing, as discussed above. For example, our store may know nothing about their shrinkage rate because they have never performed an accurate inventory before. We can start at the ground level to help build the business case (and qualify the prospect). Fantasy data – the worst kind of all! It is surprising how many prospects I have worked with who “believe what they want to believe” and disregard the hard, soft, or inferred data that doesn’t line up with the project they are working on. For example, the store may believe they have no problem with shrinkage, no matter how unlikely that may be. 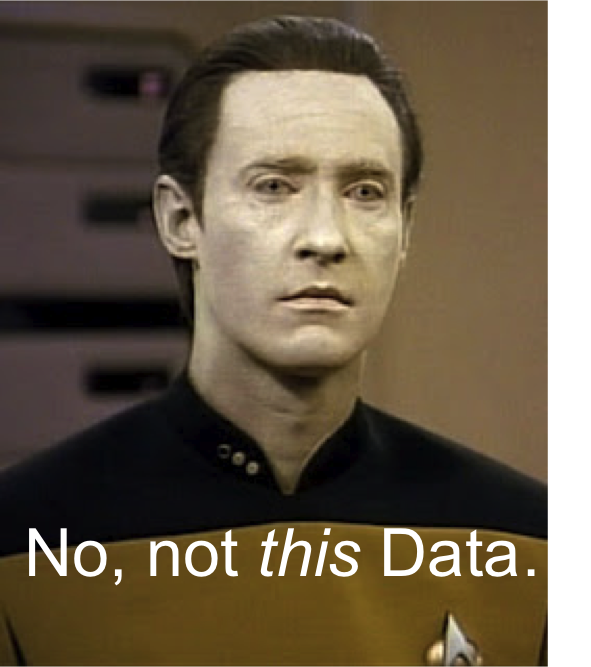 Your prospect may believe that all of her data is hard data. It will take a bit of time and finesse to soft-pedal a quick lesson in the types of data that she really has versus what she thinks she has. Once your prospect understands this, you can begin the process of turning the other types of data into hard data. Yes, this will create extra work for you, but the relationship benefits that the extra effort creates will help you continue to qualify the opportunity, build additional trust, and keep your less involved competitors at bay. 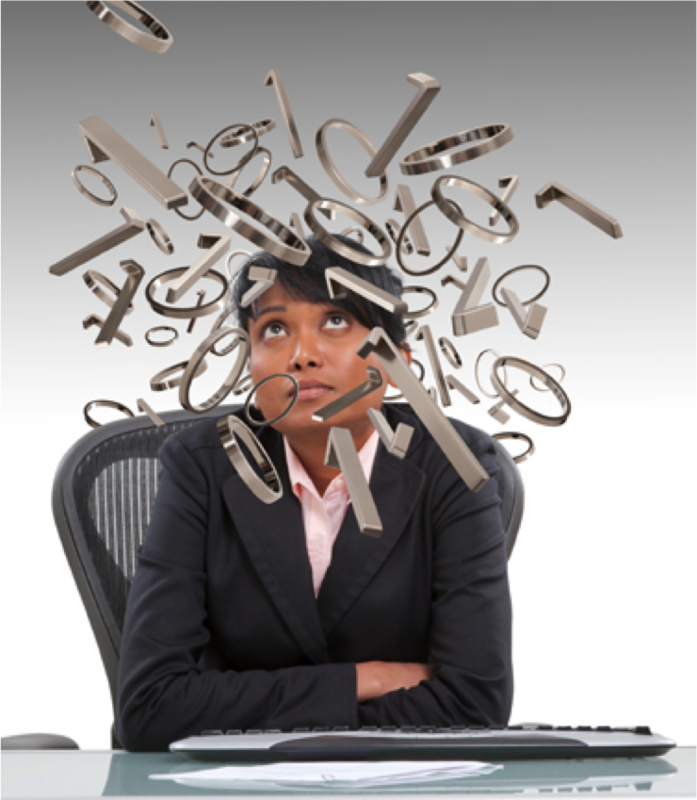 Chapter 18: Is Your Prospect’s Problem REALLY A Problem?